TME’s wide offer of mechanical components includes among others adjustable levers from ELESA+GANTER. 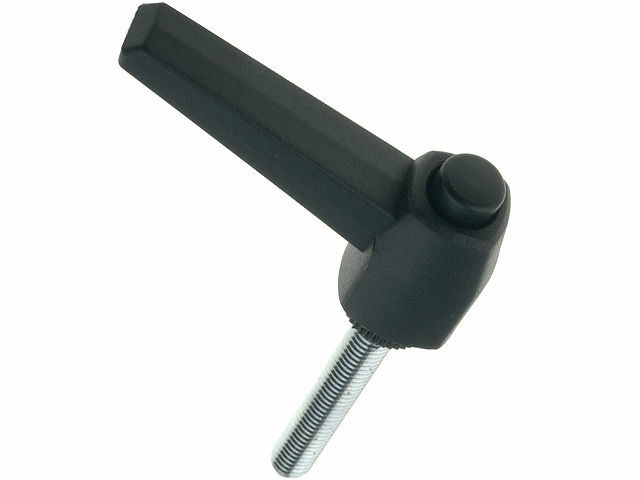 The lever is made of durable, glass-fiber reinforced, polyamide-based (PA) technopolymers. It is highly resistant to oils, greases, and other chemical agents. The lever can be used in harsh conditions, with temperatures reaching form -30° to 120° Celsius.